The St.Tudy Inn is a wonderful Cornish pub that celebrates the finest seasonal produce from the surrounding area. Situated in the beautiful Cornish village of St.Tudy, the Inn has a warm and cosy atmosphere and a passion for simple, rustic cuisine, real ales and fine wines. 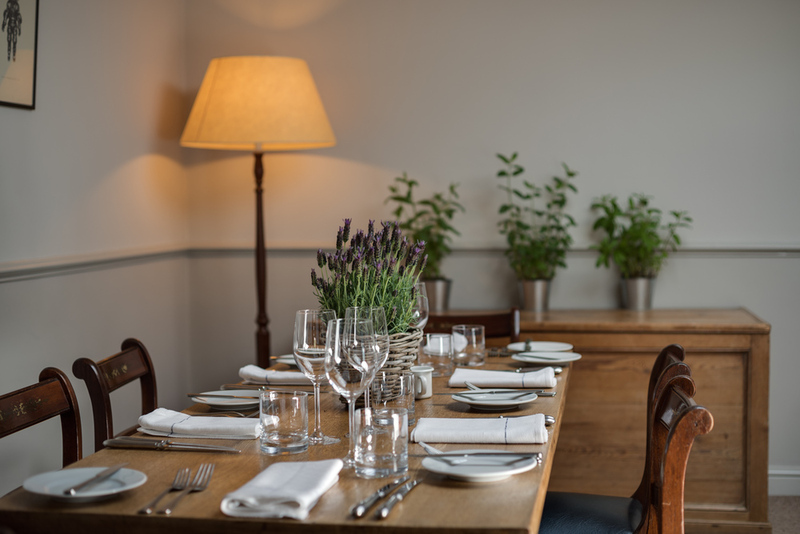 The St Tudy Inn is headed by Emily Scott director and chef where she creates an ever evolving menu that combines her passion for beautiful, seasonal food with the best Cornish produce available in this wonderful village location. Enjoy a drink in the old bar, relax in front of the open fire and choose a lighter lunch from the bar menu. Alternatively, you could head to the dining room and enjoy a selection of the finest pub food showcased at it's very best. Emily and her team were awarded a Michelin Bib Gourmand for 2017 which they have now retained for the third year in the Michelin Guide 2019. A wonderful recognition. Emily was named as one of the most influential women in hospitality by CODE – a leading industry publication earlier this year. We look forward to welcoming you to the St. Tudy Inn - Emily and Team. NEW limited edition and available NOW @sttudyinn hand made and blended by @emilyscottfood and @markhellyarwine in the late Autumn of 2016. Emily embraced the task of fermentation, remontage and pigeage with enthusiasm and vigour. A light Malbec blend (60:40) with merlot 13%. Raspberry and cherry in the nose leading to tobacco and spice from the Malbec. 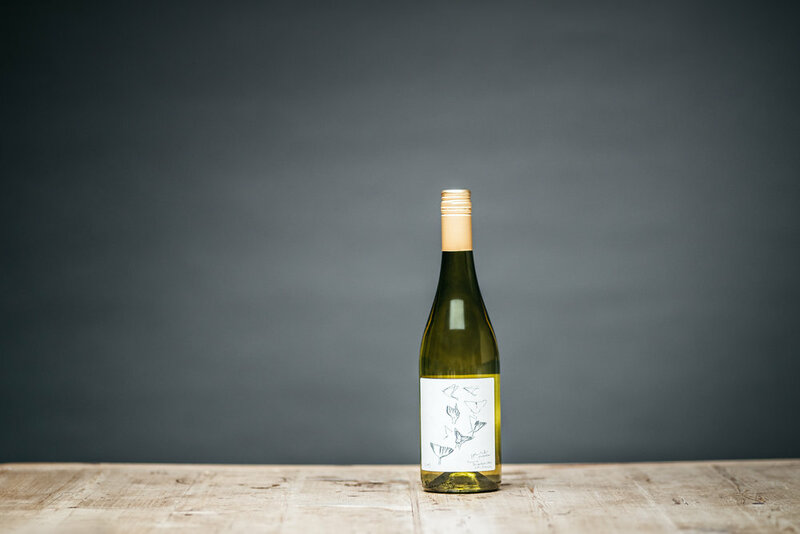 Light in the mouth with juicy acidity and a subtle vanilla finish. When making your booking online, if you cannot see your desired time, please call us and we'll do everything we can to accommodate you as close as possible to your preferred time. At the St Tudy Inn, dogs are welcome in the Old Bar. Please let us know if there is a dog in your party when making a reservation. We look forward to welcoming you to the St Tudy Inn! Our rooms boast an elegant style and offer a quiet retreat in the heart of the Cornish countryside. The previously derelict barn adjacent to the Inn has four beautiful double rooms, each with king size beds and separate en suites with digital showers. All the rooms are fully appointed and feature Nespresso machines, USB plug sockets, 22” smart TV with Freesat box, digitally controlled heaters, heated mirrors and motion sensor lights in the bathrooms. Breakfast at the 17th century inn will set you up well for the day ahead. From the bar you can choose from a selection of homemade granola, organic yogurt, honey, seasonal fruits, freshly baked bread and delicious jams. From the kitchen we offer some cooked delights to keep you going, including our home cured bacon, St Tudy Inn sausages and local eggs served how you like them. We are located less than 14 miles from Rock and Padstow, and just 6 miles from Wadebridge. Enjoy the fresh air and take in the views strolling through the local walks on our doorstep, if you’re feeling more adventurous pick up a bike and cycle along the Camel Trail or head to the coast and while the day away at the beautiful beaches. All rooms are from £150 per room, per night including breakfast. We also offer a supper inclusive rate from £210 (not including drinks, Terms and Conditions apply). Please note we have a two night minimum stay at weekends. Dogs are welcome to stay in Room 1, if you would to bring your four-legged friend please contact us prior to booking. To book a lovely room, call one of the team on 01208 850656, or book here online.